Seamus Golf n.1 Oregon based artisans handcrafting fine woolen accessories, specializing in uniquely original accoutrements that adorn a golfer’s lifestyle. 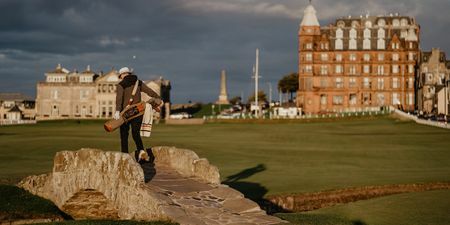 2 True golf enthusiasts creating the finest tartan wool golf head covers that beautifully blend traditional European inspirations with modern lines and simplicity. 3 Meticulous designers of golf head covers and accessories that are crafted to represent each individual golfer, their passion for the game, and their distinct style.